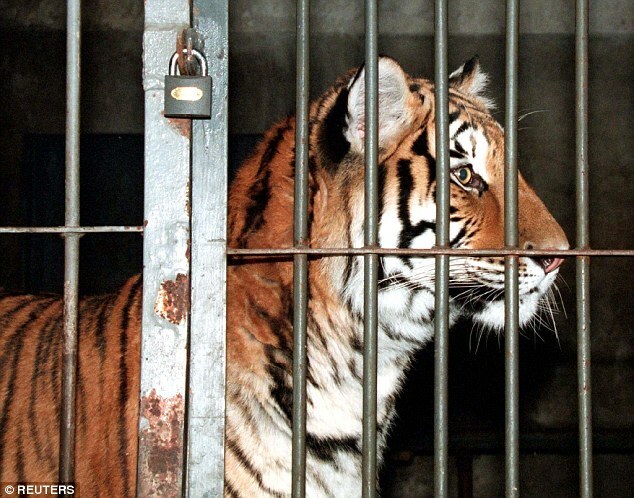 An eight-year-old girl was mauled to death by a circus tiger after it pulled her into its enclosure at an amusement park in China. 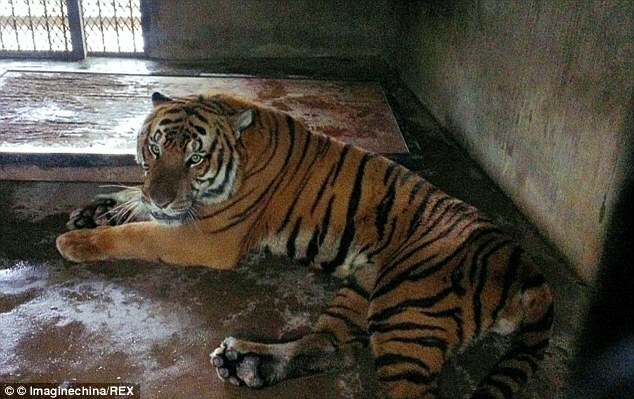 Juan Niu was killed after she gave her family the slip so she could get a closer look at the tigers in a circus, and was pulled into their cage and mauled. The youngster was visiting relatives in China’s south-western Chongqing Municipality with her family when they decided to visit a local amusement park after seeing posters for their new circus attraction.